Making the most of industry 4.0 largely depends on having the right people in place to drive things forward. 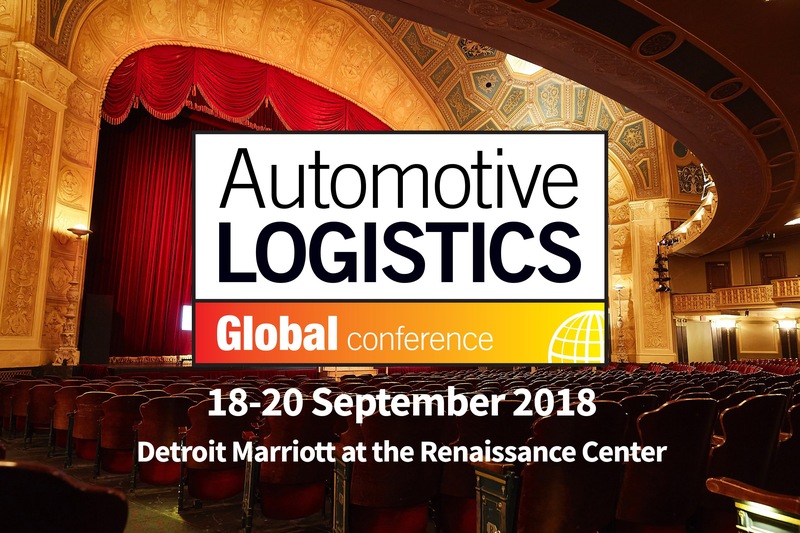 That’s the common tenor of the Automotive Logistics Global Conference 2018 held from September 18th-20th in Detroit. Our colleagues from Hellmann Automotive Logistics proved at the conference that the right people for the challenges of industry 4.0 work at Hellmann. They presented our Smart Visibility tool as a unique solution for the growing demand for real-time data. The annual conference hosted by the Automotive Logistics magazine is the place to be for global vehicle manufacturers, tier suppliers, logistics service providers and infrastructure operators. For two days the global automotive experts discussed chances and challenges for their industry. The biggest challenge, accordingly, has been identified in finding, inspiring, training and retaining the right people to transform global supply chains in terms of industry 4.0. Martin Wehner (Global Vice President Hellmann Automotive Logistics), David Resetar (Vice President Hellmann Automotive Logistics AMCS), Honorio Rodriguez (Head of Automotive Logistics Mexico), Robin Weidenbener (Strategic Account Manager Hellmann Automotive US), and Leo Kowalyk (Global Account Manager) represented the “Human Factor” for Hellmann at the conference. Together, they made the conference a big success for our company. Customers, global OEMs and tier suppliers showed great interest in our real-time tracking solution Smart Visibility, which enables a consistent 24/7 tracking of shipments all around the globe. The aim is to provide industry partners and customers with reliable real-time information for production planning. In the age of industry 4.0, the topic of data accuracy is playing an increasingly important role in enabling precise decisions to be made by networked machines. Our Smart Visibility device is only about the size of an envelope and is attached to the cargo. It is unique on the market due to the simple handling of returns: After arrival at the destination, the device can simply be thrown into the letterbox and is automatically sent back. It is also the first device available on demand; orders are usually processed within just a few days. Henning Pottharst, Global Smart Visibility Manager, is looking forward to your inquiries (henning.pottharst@hellmann.com). As a little gimmick some guests of the Automotive Conference were given our tracking device, which could then be used to track their way home in real-time.